In this lesson from the What’s New in iOS 11 Tutorial see how to set up and utilize the just released Apple Pay Cash feature (Requires iOS 11.2). Using the messages app and Apple Pay you can quickly send money to others with a few taps! 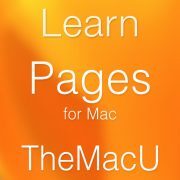 New Pages for Mac Tutorial available now! New! 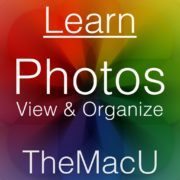 Photos for Mac View & Organize Tutorial! Free Lesson: How to prepare your Mac to Sell or Trade-in! 2019 TheMacU.com	New! 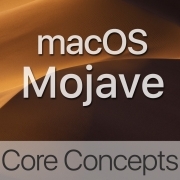 Preview for Mac Tutorial! New! Photos for Mac Edit & Share Tutorial! Markup Mini Tutorial now available!